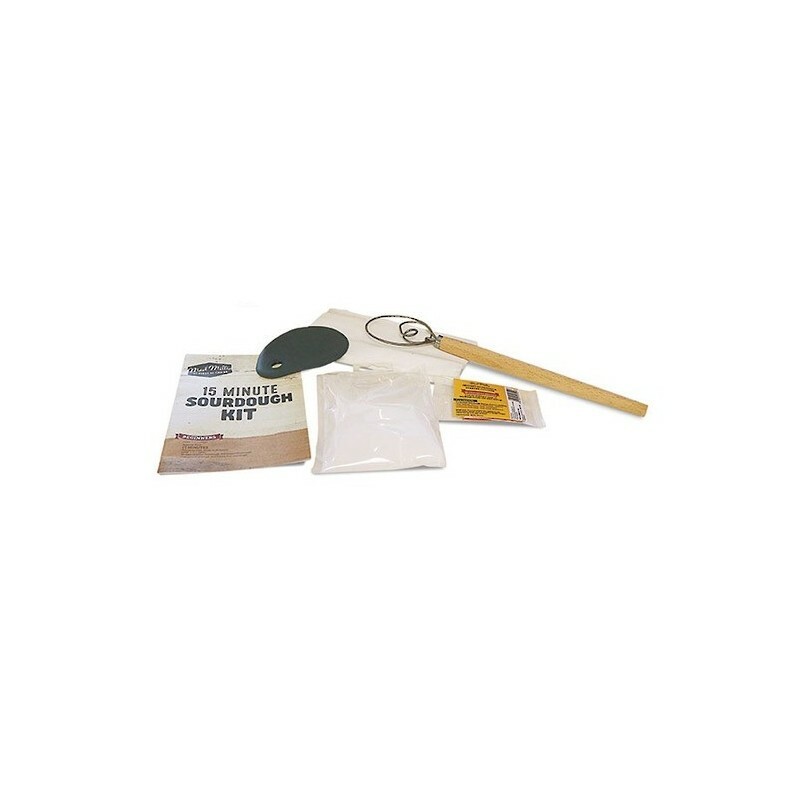 Mad Millie sourdough kits have everything you need to get started making delicious fresh sourdough in under 15 minutes handling time. No kneading required! 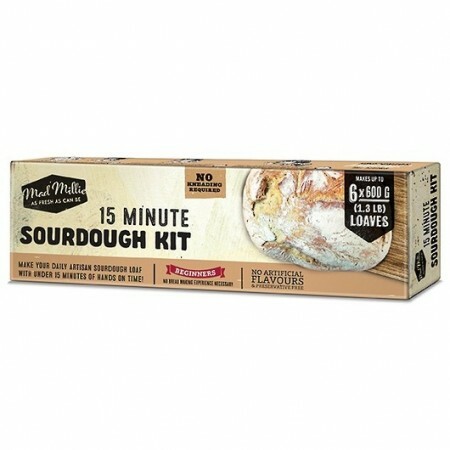 With the Mad Millie sourdough kit you can make delicious fresh sourdough in under 15 minutes handling time. No kneading required! Simply mix your choice of flour (not included), artisan salt, and the instant sourdough starter culture together with water in a bowl using the specialised dough whisk, cover and allow to ferment and rise for approx 20 hours before baking in a covered oven dish. 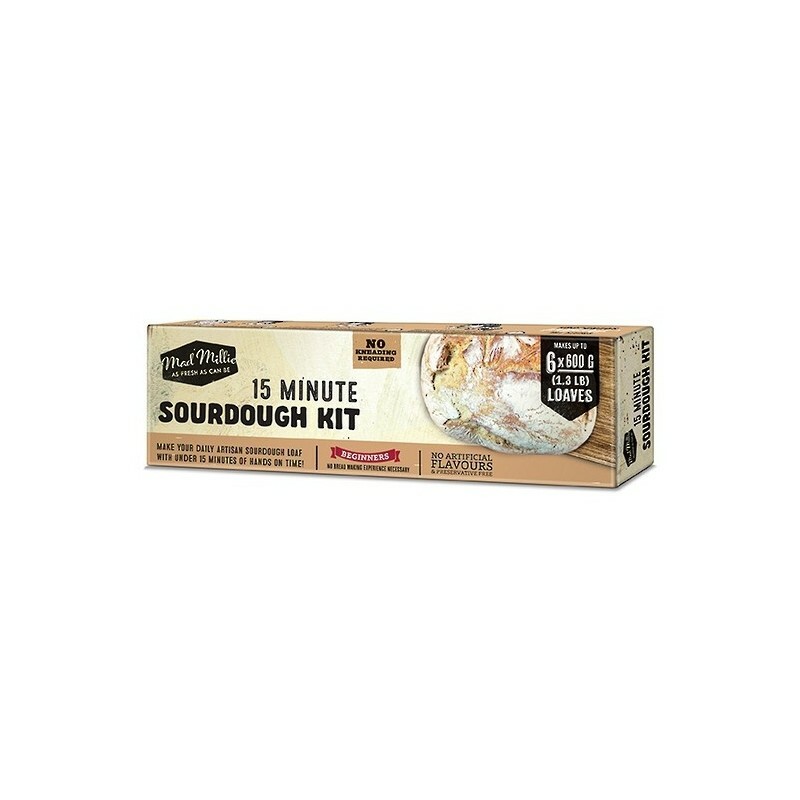 Really easy to use, great if you’ve never made sourdough before. I use half a sachet for each loaf, and just keep the other half in the fridge which seems to work fine! Loved marking this sourdough - and the family loved eating it!